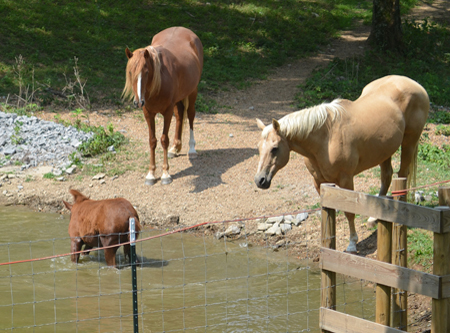 Barely a month ago we adopted a pregnant mustang from the BLM facility in southern Mississippi. At that time she had never been handled or even touched willingly by any human. 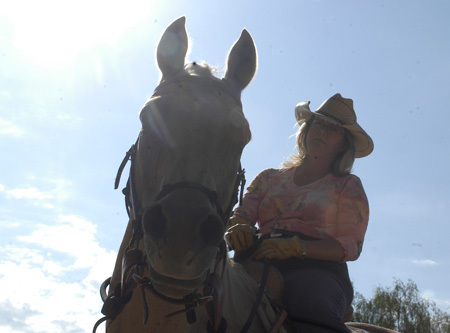 Her seven-hour trailer ride home turned into nine, delayed by two wrecks on the freeway. She was covered in stressful sweat and not a happy camper. But still, less than an hour after arriving home, she took a bit of forage from my bare hand. For those who remember Noelle and Malachi, you’ll know why this is entitled Here We Go Again. Last Friday, March 16, we hitched up the trailer, called Laura to sit with the house, horses, dogs, and cat, and drove to the BLM facility on the campus of The Piney Woods School south of Jackson, Mississippi, arriving way too close to midnight. 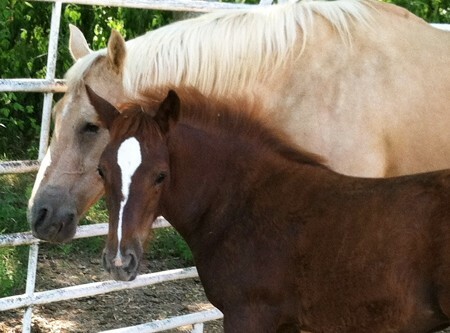 The next morning we adopted our second mustang carrying a foal conceived in the wild. They are genetically programmed to eat grass. 18-20 hours a day. Their bodies must have it. Their hind gut must have it. But from the moment we landed in middle Tennessee, the warnings began to pour in from the locals. 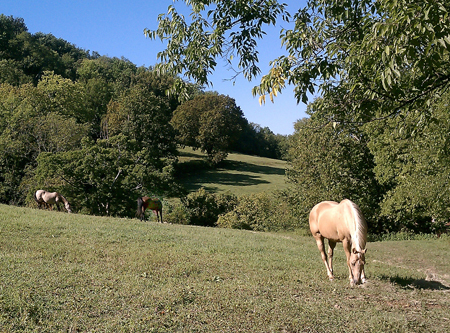 Your horses cannot be out 24/7 on the rich sugary grasses of middle Tennessee. You’ve just moved into Founder Valley! This is simply the Coolest Thing Ever! 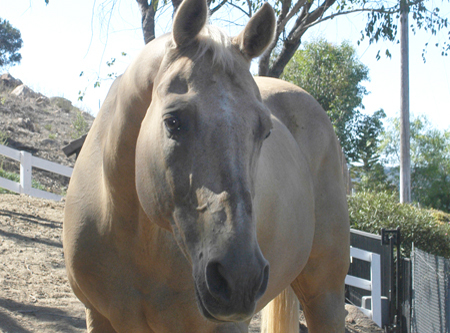 Your horse is fifteen to twenty feet away from you when you step up onto the mounting block. You cluck a couple of times and lo and behold he sidesteps all the way over to the mounting block and stands there patiently waiting for you to climb on. No way, I said. 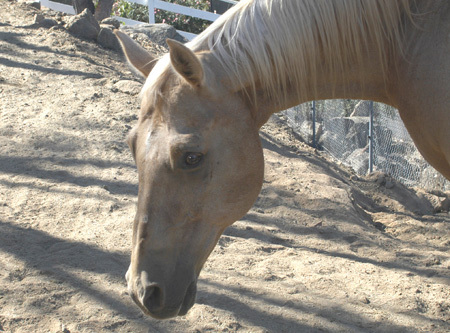 How in the world would you teach your horse to sidestep toyou? From fifteen feet away! 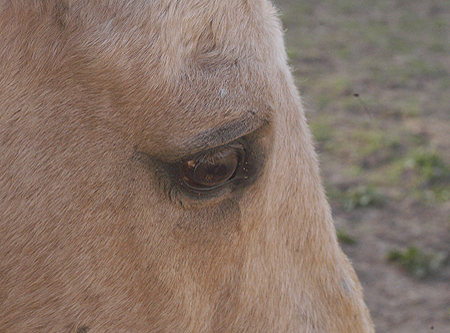 It’s just not in the logic pattern of everything we’re told to teach the horse… “give to pressure”… not step into it! 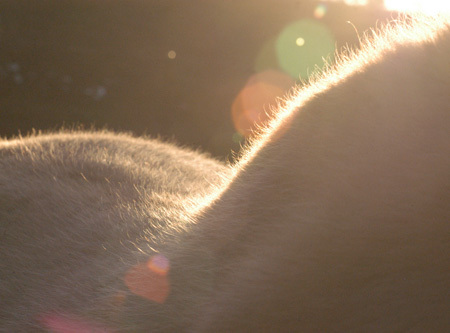 I can remember the vet checks on our very first three horses. I was walking Cash down to the arena with Dr. Matt and he casually mentioned, “He has a good eye. A soft eye. That says a lot.” I could only wonder what he meant. What could he see that I couldn’t? And what did it tell him? But I chose not to embarrass myself and I kept quiet. Words That Made My Day! Mouse Returns Home… sort of. Gets Standing Ovation! Never Pray for Patience. 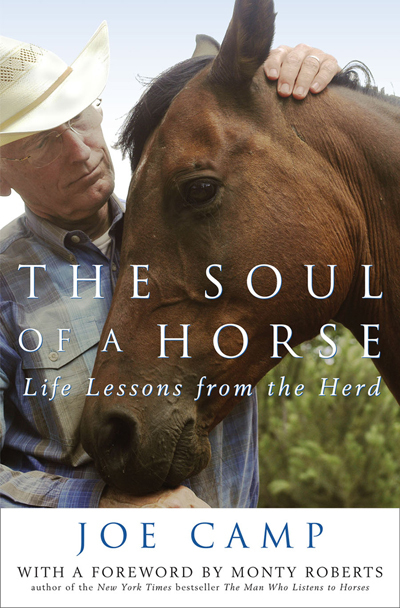 God will Give you a Horse. Malachi’s 8th day on the planet. Malachi is the last book in the Old Testament of the Bible. In Hebrew the word means messenger, and in the Book of Malachi the message is that change is coming. Malachi intended to write a book about change. 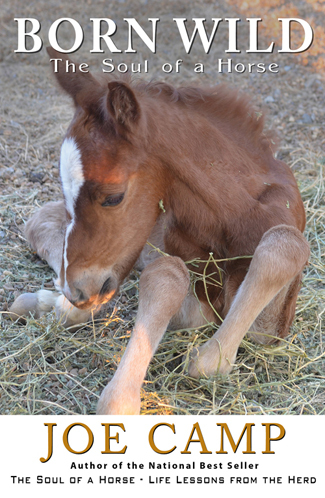 Morning Surprise – It’s a Boy! 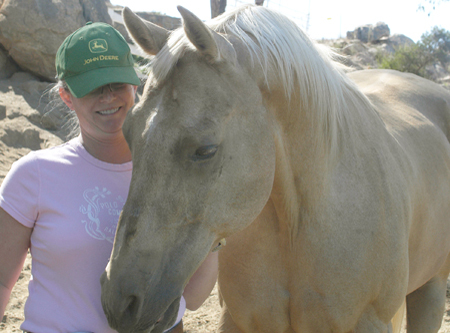 From the journal January 3, 2009 – On the evening of December 20th, 2008, we arrived home with my Christmas gift from Kathleen, an untouched pregnant Mustang adopted from the BLM in Reno, a six-year-old buckskin lady who chose us – well, chose Kathleen. 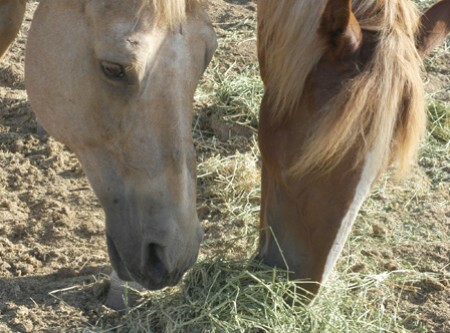 I had missed her completely in our survey of the 150 or so mares in the five-and-over pasture at the BLM facility the week before.